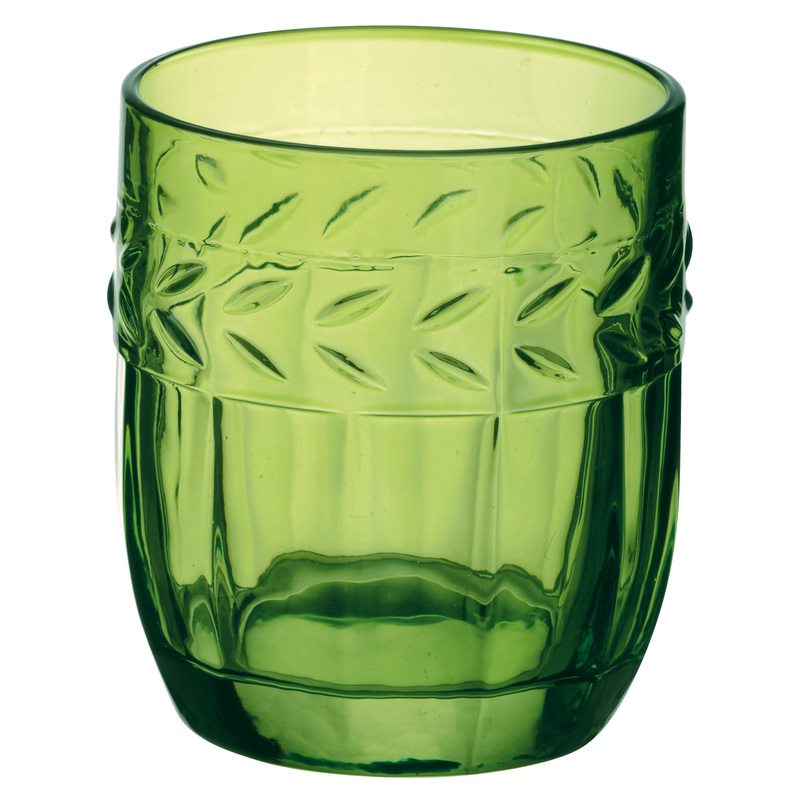 Amazingly tactile glass which is great for everyday use or for special occasions so has great versatility! 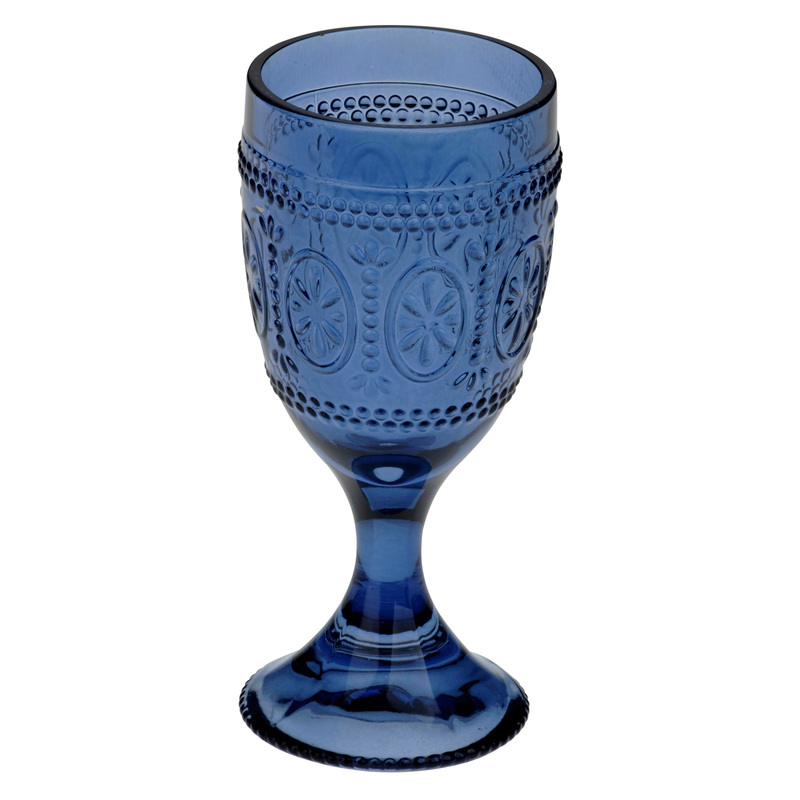 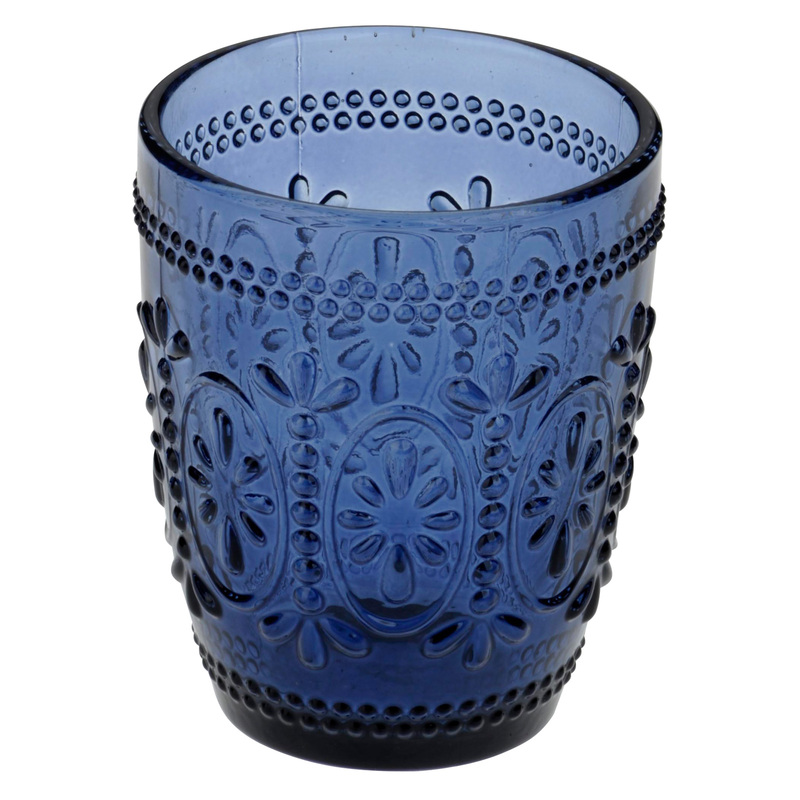 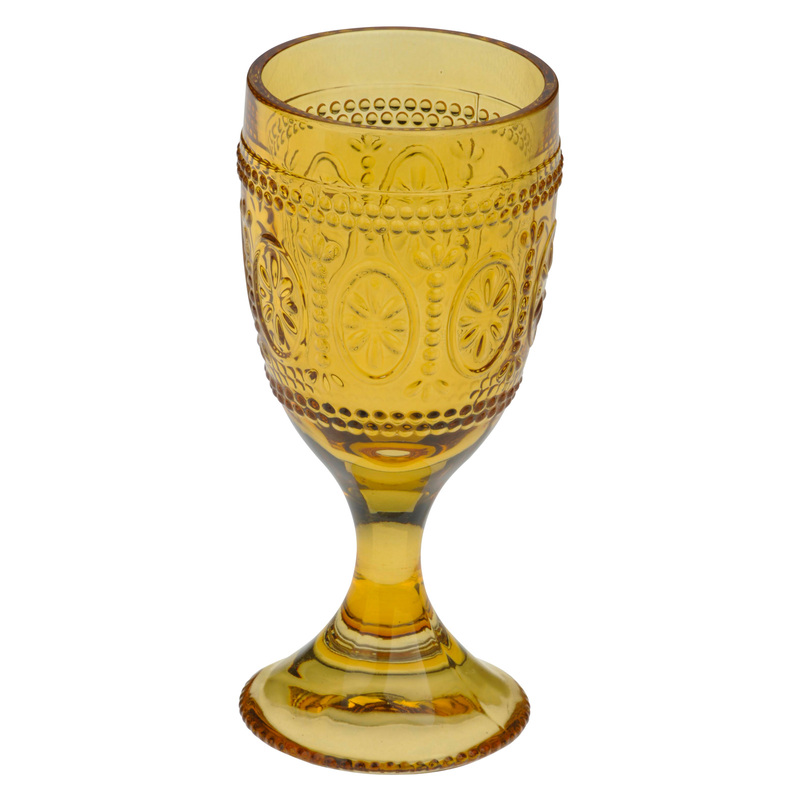 This Goblet is in a rich dark blue which is a great way of brightening up your day!! Beautifully vibrant Dark Blue Wine Glass with a decorated, retro pattern around the glass making it highly tactile, enhancing all the senses! 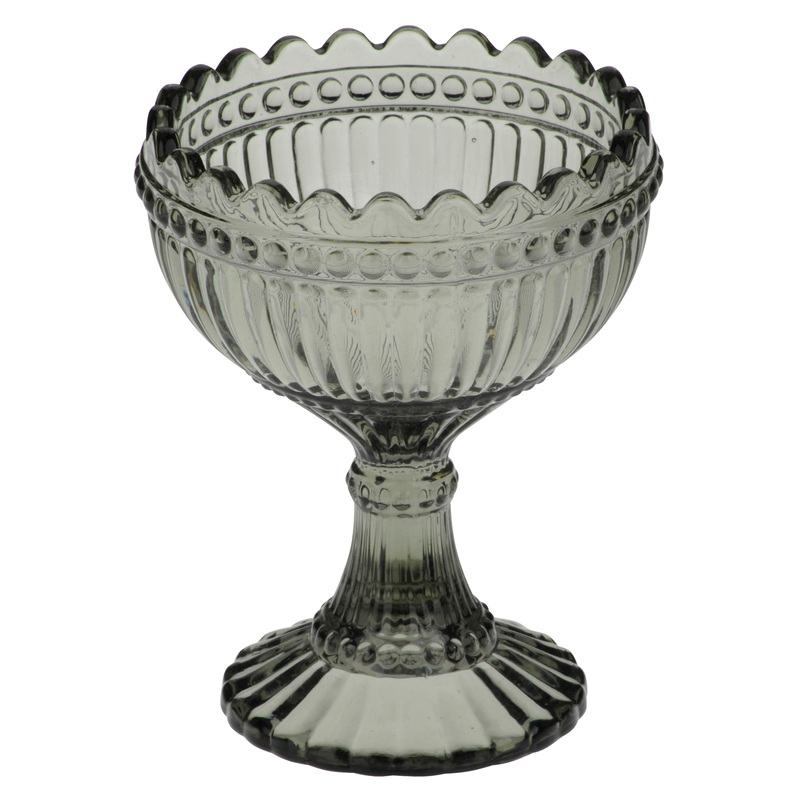 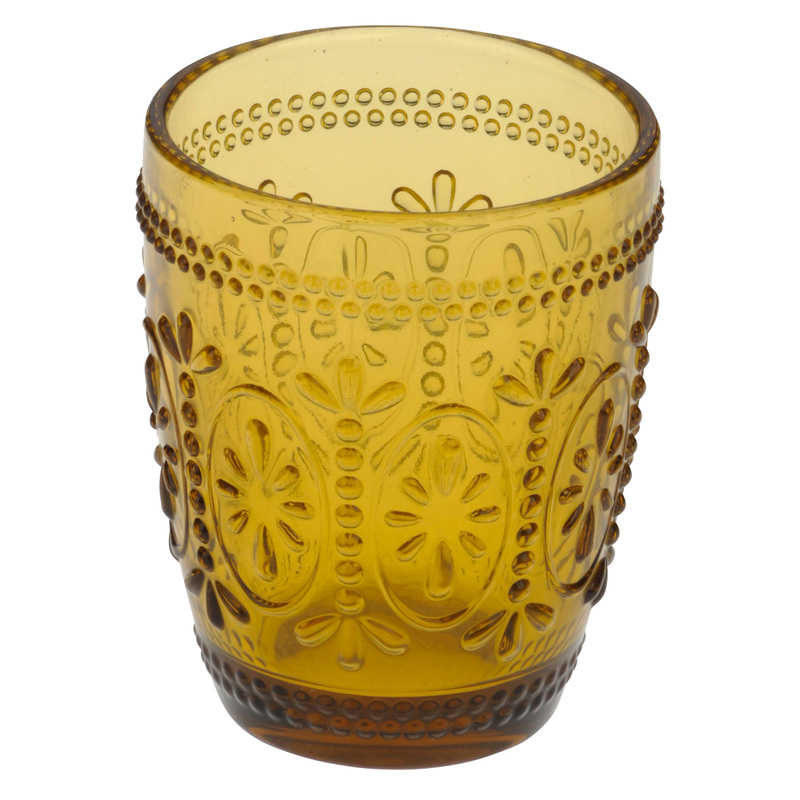 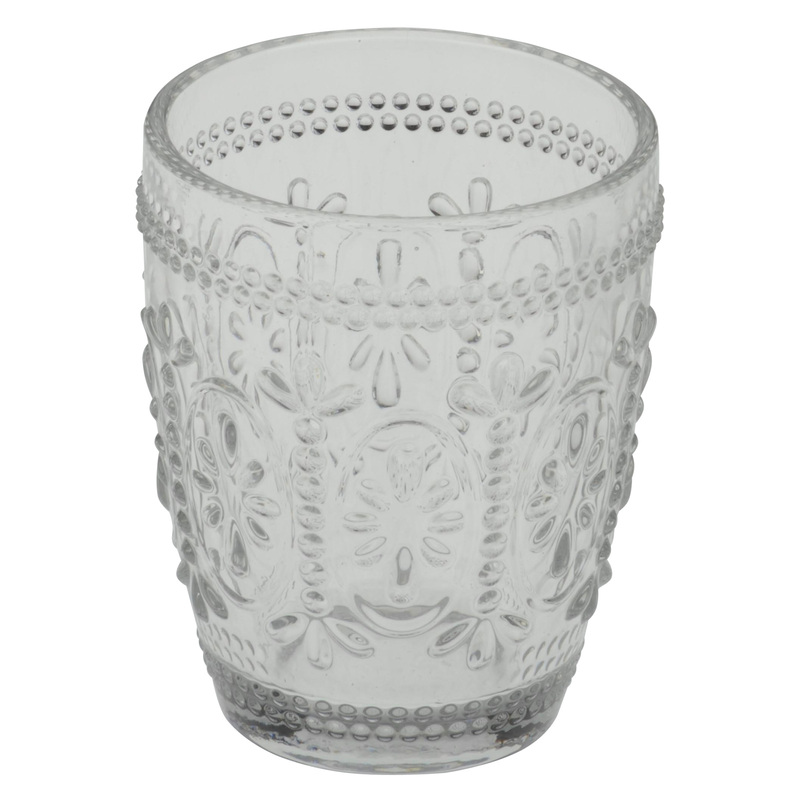 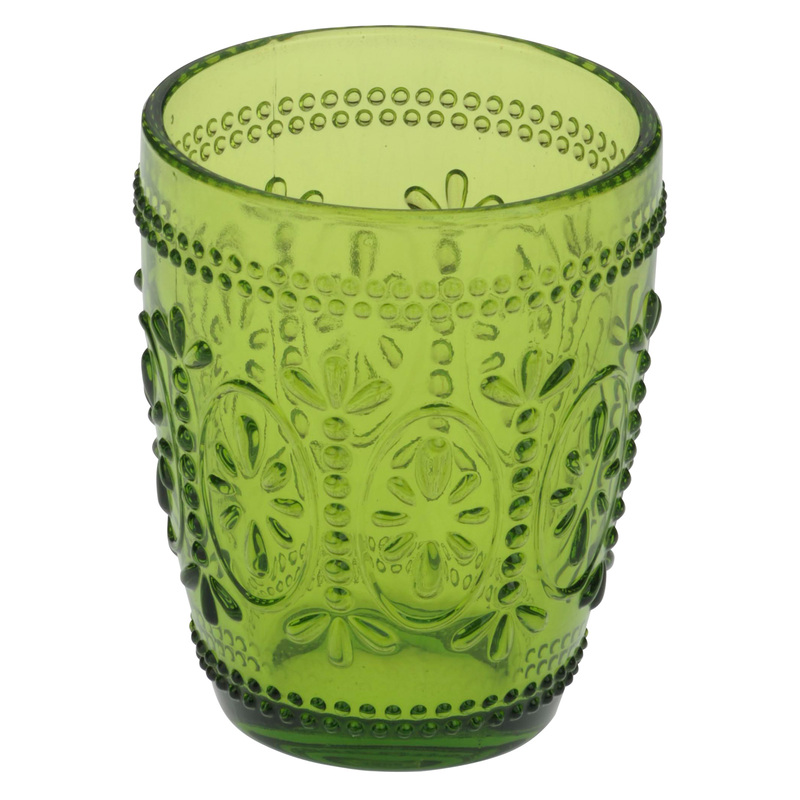 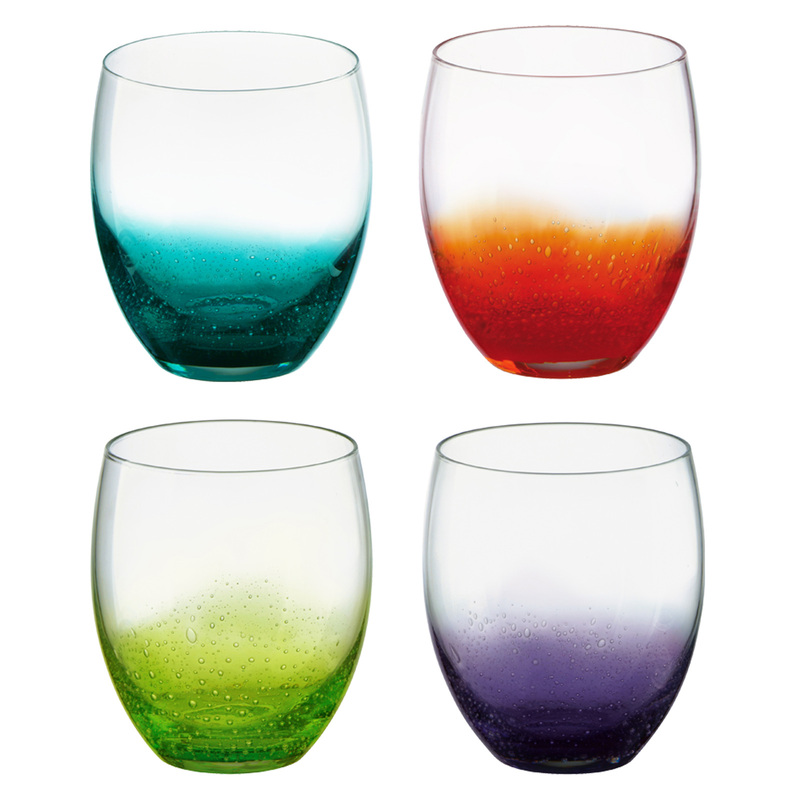 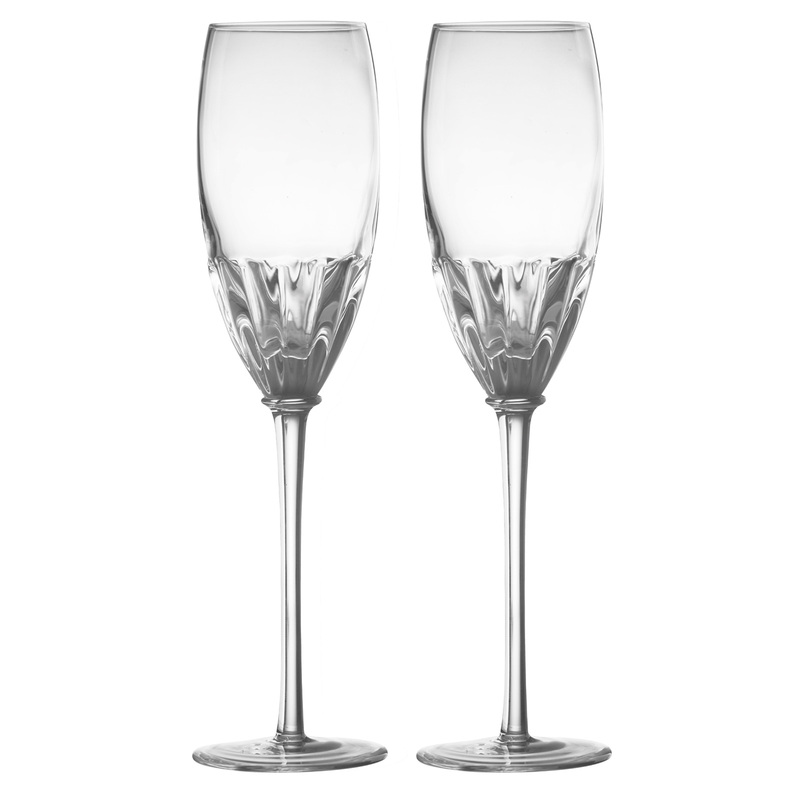 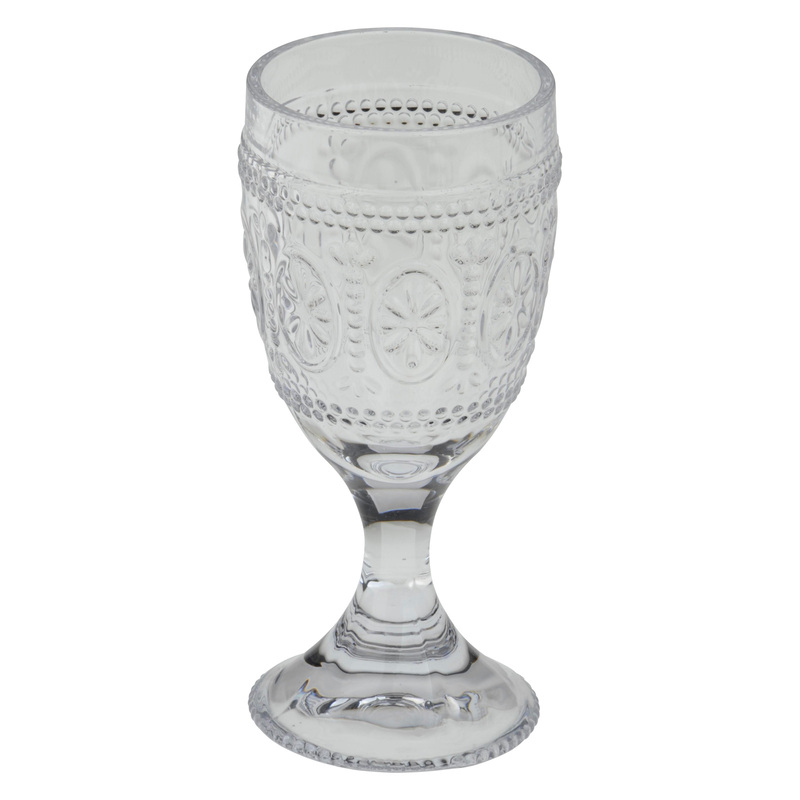 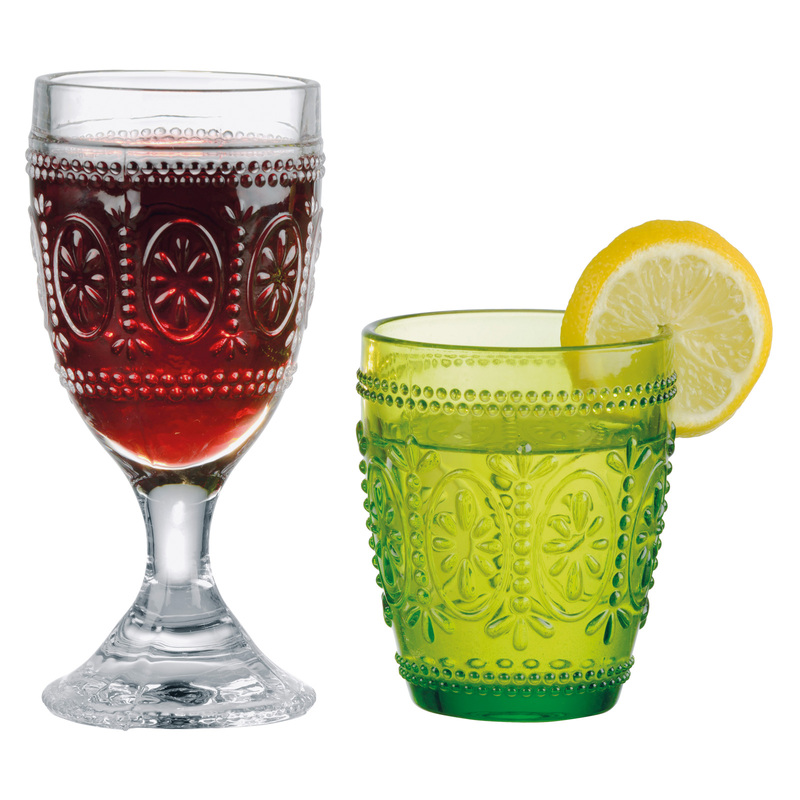 A brilliant size for an everyday wine glass with a stylish design!